This paper is concerned with those individuals who do not fit easily or comfortably into traditional notions of employment. Variously described as ‘self-employed’, ‘sole traders’, ‘own account workers,’ ‘freelancers,’ ‘independent contractors’ – or more accurately, as independent professionals (IPros), they operate essentially as a nano-business. As a ‘business of one’ they blur the boundaries between socially and legally accepted distinctions between employment and self-employment, small business and entrepreneurship. 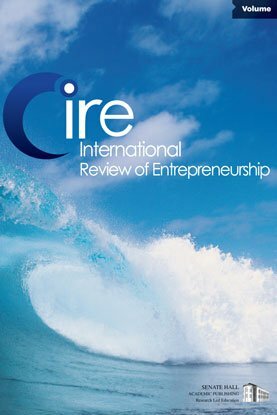 This paper explores some of the important implications and consequences of this blurring of boundaries have for social as well as government interest and their support of the individual operating as a nano-business.